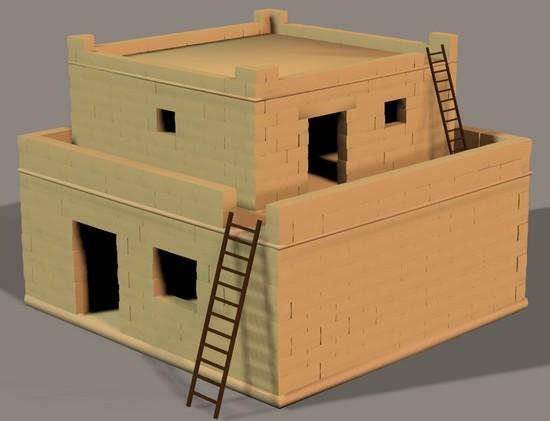 Biblical house 2-story version 2, with separate ladders. truamericancritic (8 months ago) Inappropriate? Hello thank you for sharing your work with the rest of us. toscal (4 years ago) Inappropriate?